Share Our Strength's No Kid Hungry campaign is seemingly everywhere. Celebrities play for it as a charity on Jeopardy!, you'll be greeted by their mission on Kellogg's cereal boxes (Raisin Bran, anyone? ), and you can donate to them in checkout lines at Walmart. 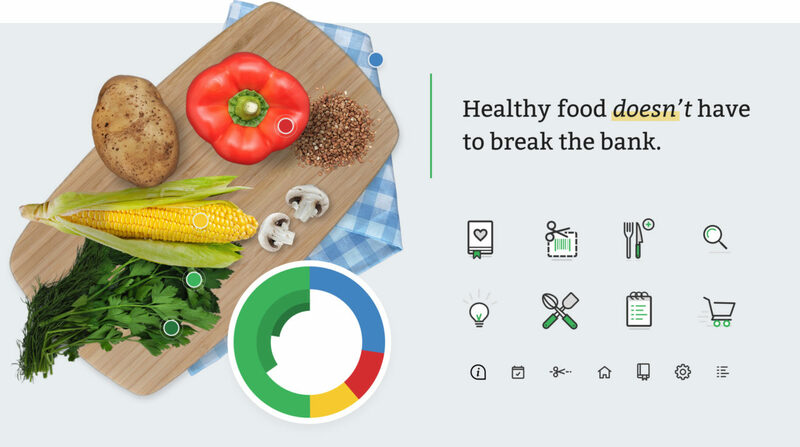 Cooking Matters is part of this campaign, with a focus on families shopping for and cooking healthy meals on a budget. They came to Savvy to take some early ideas and transform it in to a full-blown app experience that families could use on the go. Working with established companies requires the ability to immerse ourselves in extensive internal knowledge, engage all stakeholders, and understand elements like any existing brand standards. 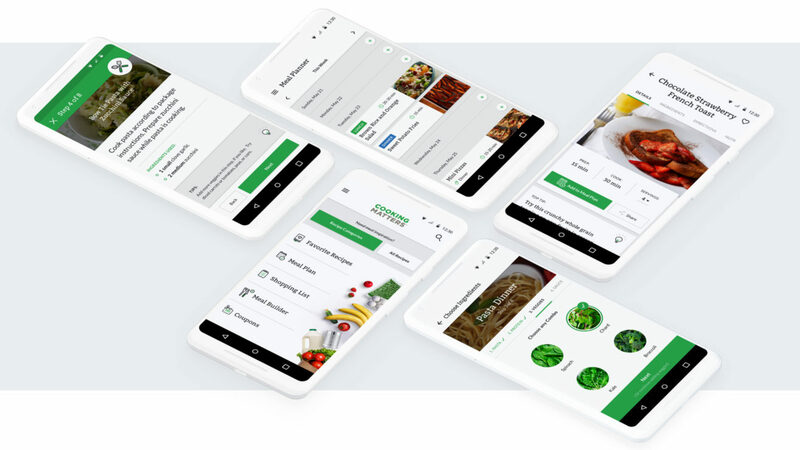 Our creative team digested all of this information and presented two brand directions for their app: one that closely aligned with established conventions and one that modernized it based on details collected in the discovery process. This second version was so well-received that it had organizational-wide impacts outside the app itself. 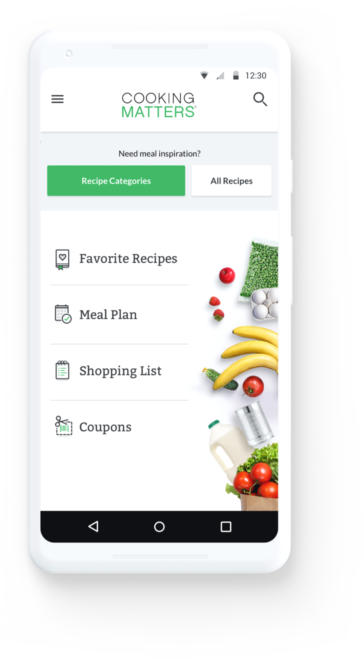 With Cooking Matters first arriving on Android devices based on target demographics, we wanted to really showcase the best of the Android platform. 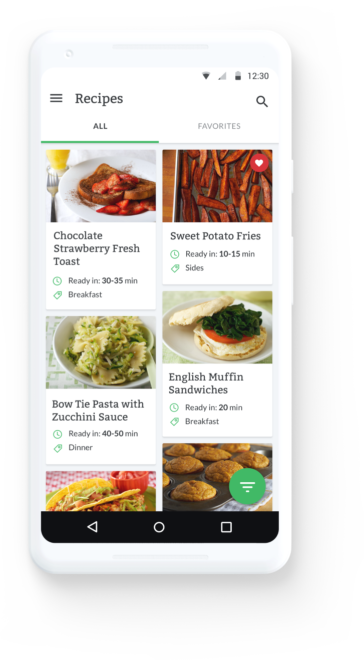 From the navigation and animations to Material Design styles, users will quickly feel that Cooking Matters is a first-class Android citizen and not an iOS app ported to that platform. A major reason why the app has a 4.5+ rating. 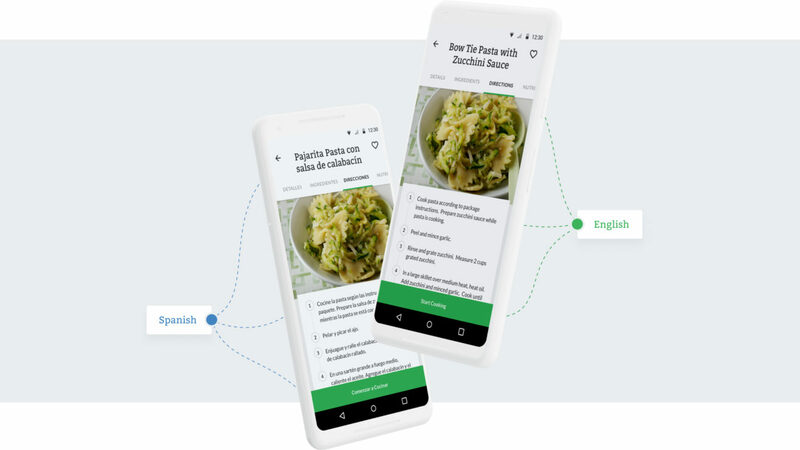 In order to power the new app, Cooking Matters needed an entire new set of recipes... in two languages. Based on our user research, Spanish was as important as English. 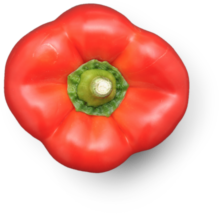 Savvy's product and development team worked closely with Share Our Strength staff to define and standardize all the elements that went in to a recipe. We also worked on a process that made it easy for them to collect and edit this information for use in the app.